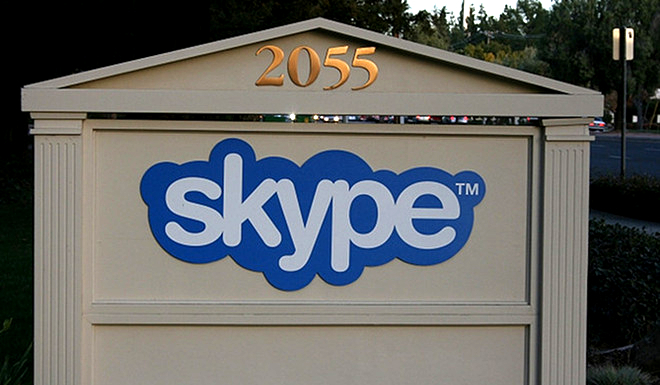 Skype has today officially launched the latest version of its Mac app. The app, which arrived in beta in November, has the headline new feature of group video calling. The company has responded to complaints about the beta version and made some refinements. The UI has been refined to take up less space, and the app’s minimum window size is now much smaller. Also, white space in IM windows has been reduced, the contacts monitor has been made easier to find, full screen video chat has been reinstated and sending IM messages while on a call has been made easier. Sadly, the downside is that group video calling, free during the beta, is now chargeable. Users will have to sign up for a Premium subscription. This costs $4.99 for a day pass or $8.99 per month. There is, however, a free 7-day trial. Skype 5 for Mac is available to download now for free.